In 2016, everything is connected. People can talk to cars, cars can talk to phones, and cars can even talk to houses. 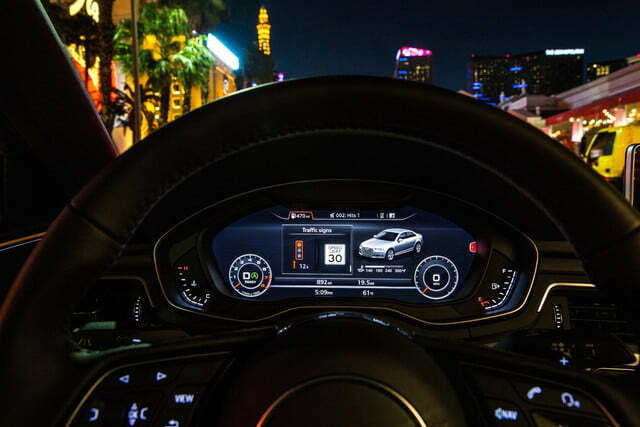 But what if your car could talk to your city? 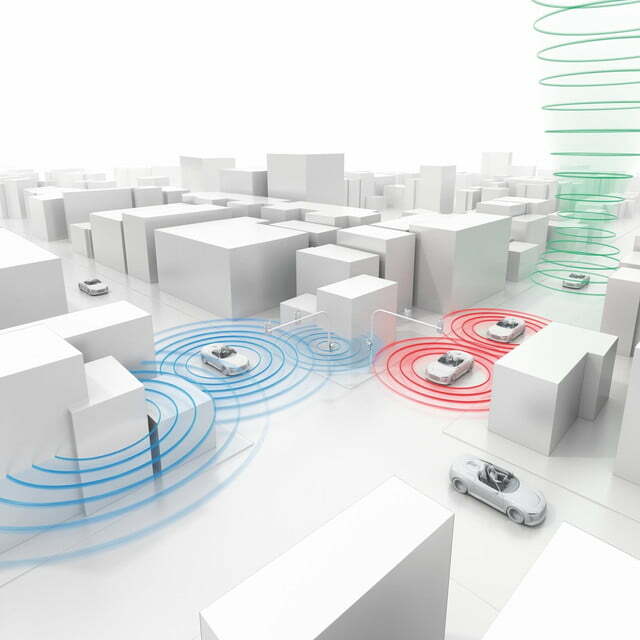 Vehicle-to-Infrastructure communication (V2I) is one of the buzzing trends in the automotive industry right now, and with its ability to reduce driver stress and improve traffic flow, it’s easy to see why. 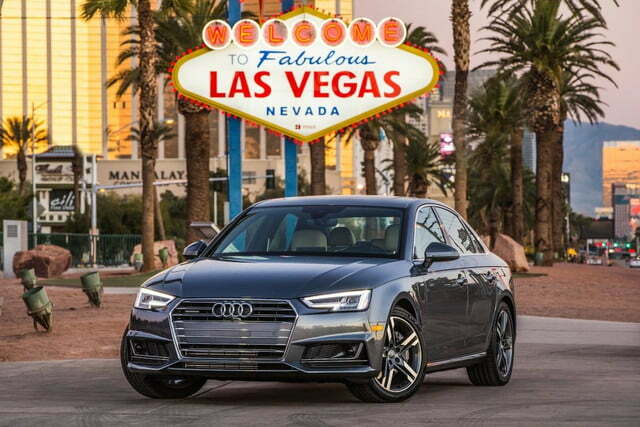 Audi has just thrown its name into the hat by announcing its first foray into V2I in the United States. 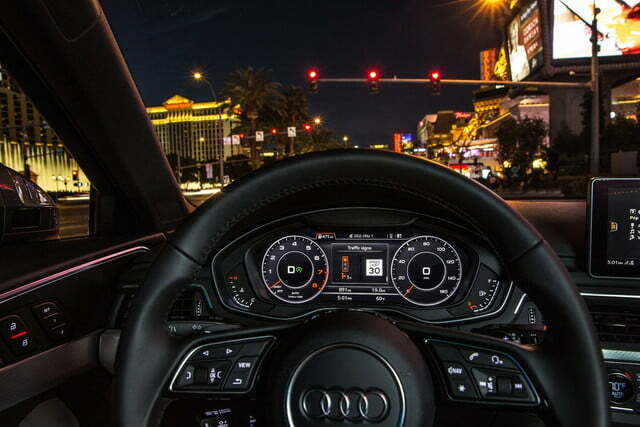 Throughout December, the automaker will use Las Vegas as the launching pad for its Traffic Light Information service, which uses data from the city’s traffic management systems to improve the commuting experience. How does it work? Put simply, Traffic Light Information calculates how long it will take for a signal to change from red to green and displays the time on the instrument cluster. 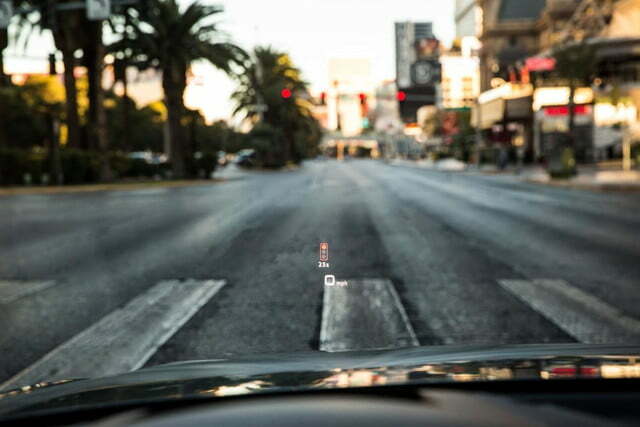 This allows the driver to relax, take a sip of coffee, or quickly craft a text message without constantly looking at the red light and willing it to turn green. 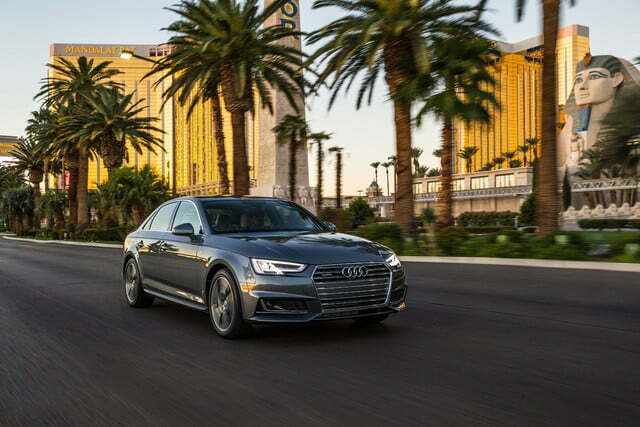 The “time-to-green” feature is the only function available as of this writing, but Audi says it will eventually integrate traffic management information into start/stop systems, navigation, and certain predictive services to improve efficiency. 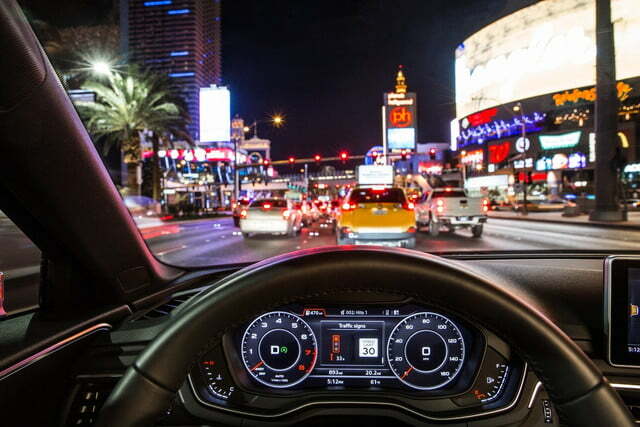 One example could be a recommended cruising speed to maximize the number of green lights a driver can make without stopping. 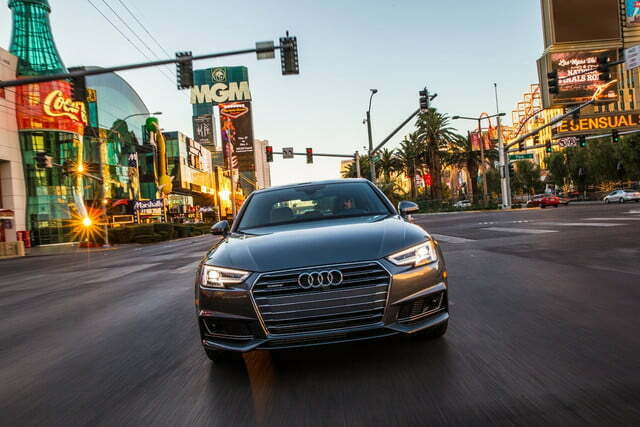 Traffic Light Information is included with an Audi Connect Prime subscription and is currently available on select 2017 A4, Q7, and Allroad models. 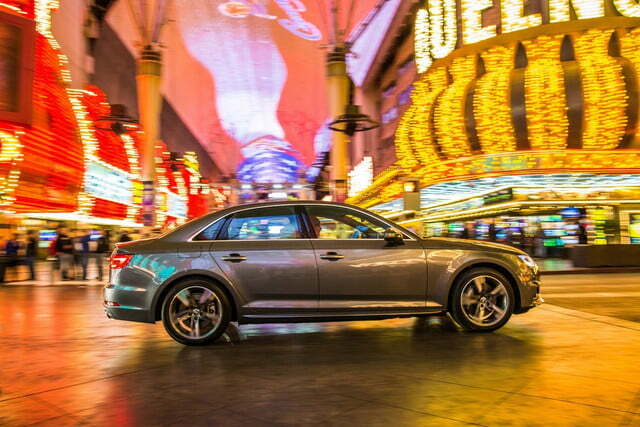 It’s only available in Las Vegas for now, but Audi is currently working to expand the service to other municipalities. As automakers continue to invest in V2I, third-party app makers like Connected Signals are committing to the technology as well. You can read more about the Connected Signals project in Eugene, Oregon here.